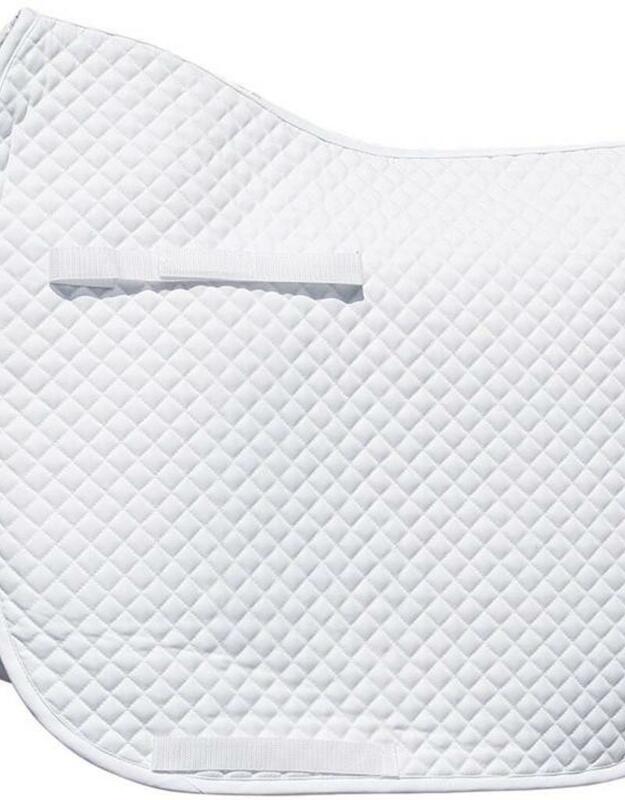 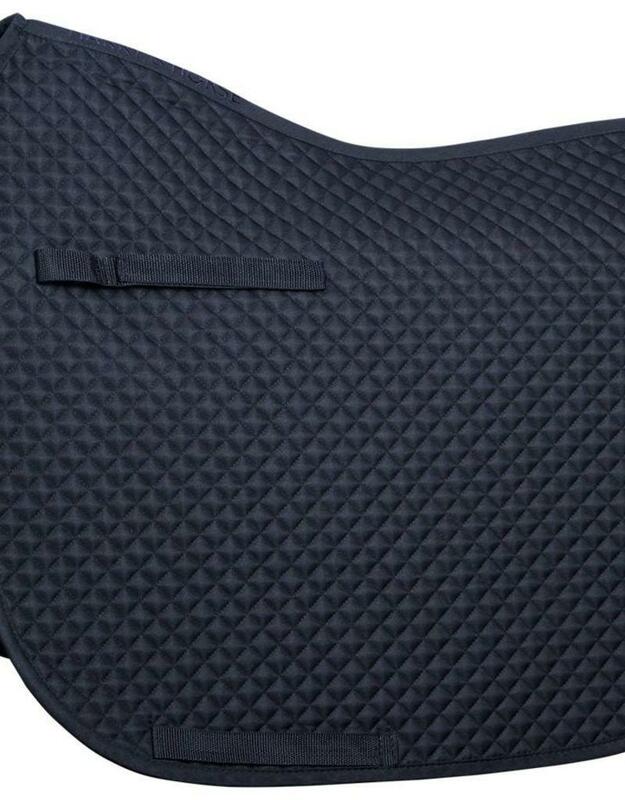 Diagonally stitched (15mm) saddle pad. 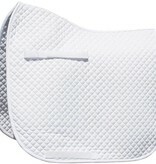 Filling consists of polyfill. 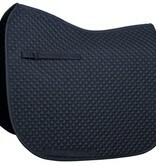 Singel loops with velcro.